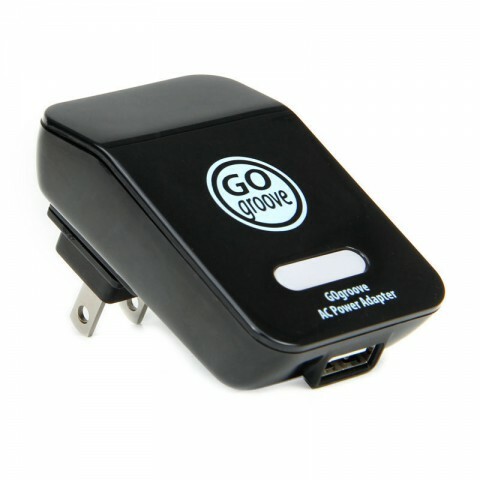 The GOgroove AC wall adapter allows you to charge a multitude of electronic devices with most OEM USB cables. 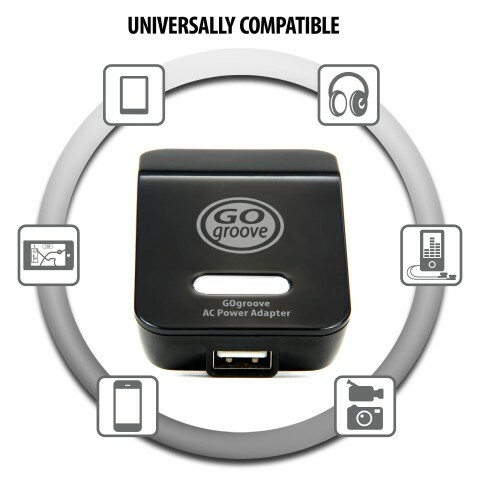 The adapter has a single USB port with 1A voltage output so it can charge most smartphones, tablets, compact cameras, camcorders, portable speakers and MP3 players. 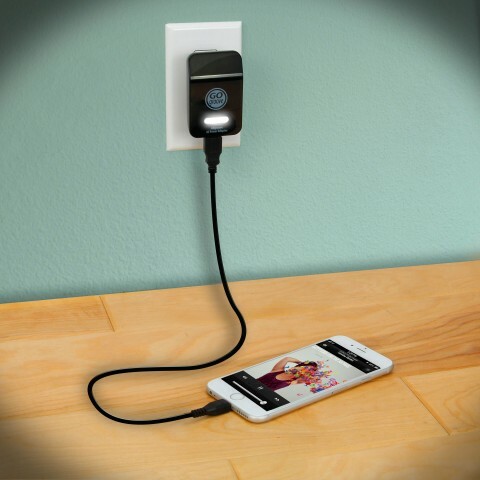 Simply slide the interchangeable prongs into the back of the adapter and plug into any standard wall socket and you will see the LED indicator light turn on. 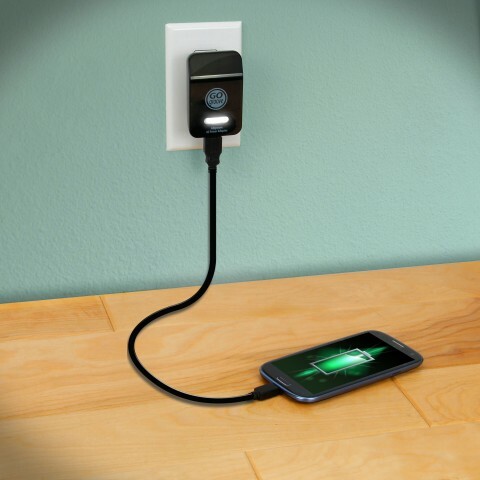 Plug in your USB cable to your device and start charging! 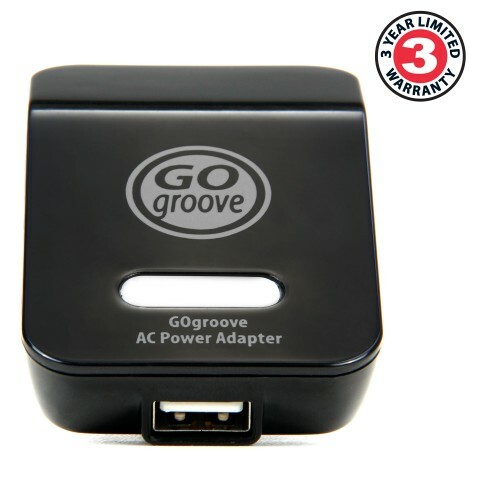 The lightweight, compact design makes this adapter an ideal travel and everyday charger. 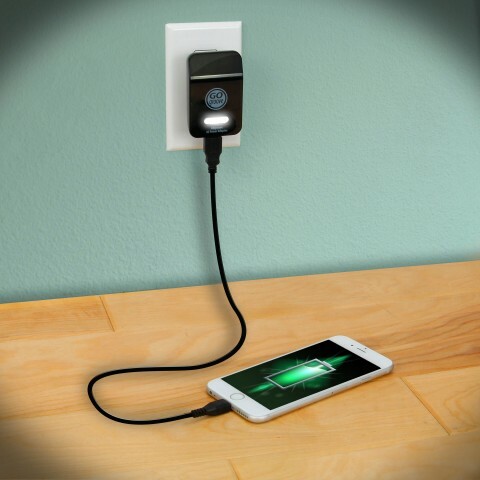 Keep it in your backpack, purse, or fanny pack for instant charging at a moments notice. 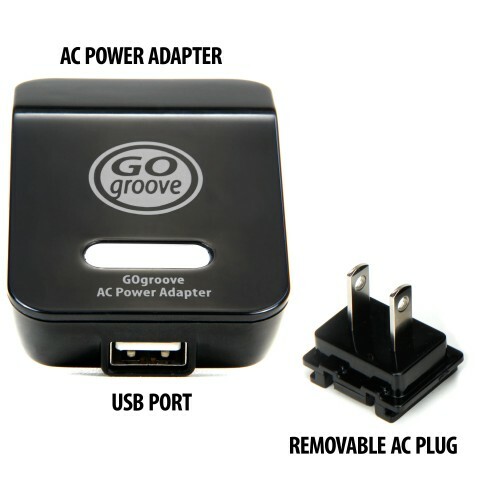 The AC prongs have been designed to not block additional AC outlets.